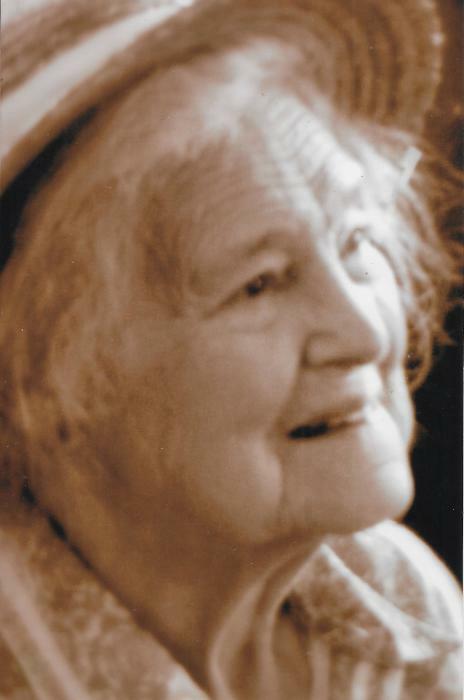 Mary Jane Hathaway Smith, age 97, of Middlebrook Road, West Fairlee, VT passed away peacefully in her home March 18, 2019 attended by her devoted daughter and care givers. Mary Jane was born in Worcester, VT April 17, 1921, daughter of the late George Edson and Nellie May (Wheelock) Hathaway. She graduated from Montpelier High School, Class of 1940 and in 1942 married Eugene Sheldon Smith. They began their marriage in Charlestown, NH until the 1948 purchase of property and home on Middlebrook Road in West Fairlee. Eugene and Mary Jane enjoyed walking through their woodland, trout fishing, deer season, making maple syrup and tending their vegetable garden together. They raised laying hens, selling fresh eggs to the summer camps on Lake Fairlee and shipping cases of eggs to a Boston Market. For many years she employed as head cook at Camp Wyoda on Lake Fairlee. Mary Jane began as a homemaker, was a very active supporter of the West Fairlee Center Church and Community Club House, West Fairlee Vol. Fire Department, was a 4-H Leader and served on the Cemetery Commission. She knit countless mittens and hats for the school children plus “prayer shawls for shut-ins.” Since the passing of her beloved husband in 1986, she has donated children’s books to the West Fairlee Elementary School Library every year in his memory. She was very artistic, making unique Christmas ornaments, quilts, braided rugs, woven baskets and caned chair seats. Her flower gardens were lovely. Indoors she grew African Violets and Orchid Cacti. Deer season was a wonderful time for her because her son, David and grandsons would move in for a week or more to go hunting. She loved a house full of hunters, deer stories and deer photos. Mary Jane’s only son, David Hathaway Smith, of Sutton, VT passed last March 23, 2018. Mary Jane is survived by her daughter, Beverly Belanger and husband, Lucien of Sutton, VT; three grandsons: Michael Belanger and wife Donna of Lyman, NH, Robert Belanger and wife Kelly of Sutton, VT and William Belanger and wife BobbieJo of Sutton, VT; great-granddaughter, Cassidy Belanger and companion Derek Mercury of South Hero, VT, great-grandson, Blake Belanger of Sutton, VT and great-grandson, Brandon Belanger and wife Cate of Sutton, VT; two great great grandbabies: Lukas and Laila Belanger, many cousins, nieces, nephews and a sister in law: Della Swasey Smith of Post Mills, VT.
Mary Jane was predeceased by her parents, her husband, Eugene and son David. Also a brother: Albert George Hathaway; sister: Madine Grace Neill, and sister: Elizabeth Ruth Dodge. A celebration of Mary Jane’s life will be held at the West Fairlee Center Church later this spring, followed by interment at the West Fairlee Center Cemetery. 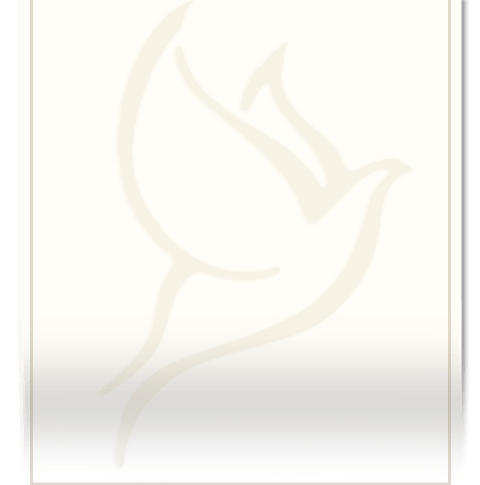 Memorial contributions may be made to a charity of your choice. Memories and condolences may be shared with the family at www.guibordfh.com. Funeral arrangements are entrusted to the care of Guibord-Pearsons Funeral Home, Lyndonville, VT.